Spring mattress provides as much support to the back as Foam/ Orthopedic mattresses. However, the quality of spring matters the most. If the bonnell spring used in a bonnell spring mattress are of heavy duty or the Pocket Springs are High Density (HD) and the number of springs are at least over 350 in count then your mattress is assured to give you comfort. But the problem occurring theses days is that to cut down the cost of the mattress, companies are filling the mattress with the cheapest quality sired springs and less spring counts. This ends up giving you a back pain and you end up developing a dislike for a spring mattress. A spring mattress of a high quality has the tendency to distribute you body weight equally, eliminating critical pressure points. 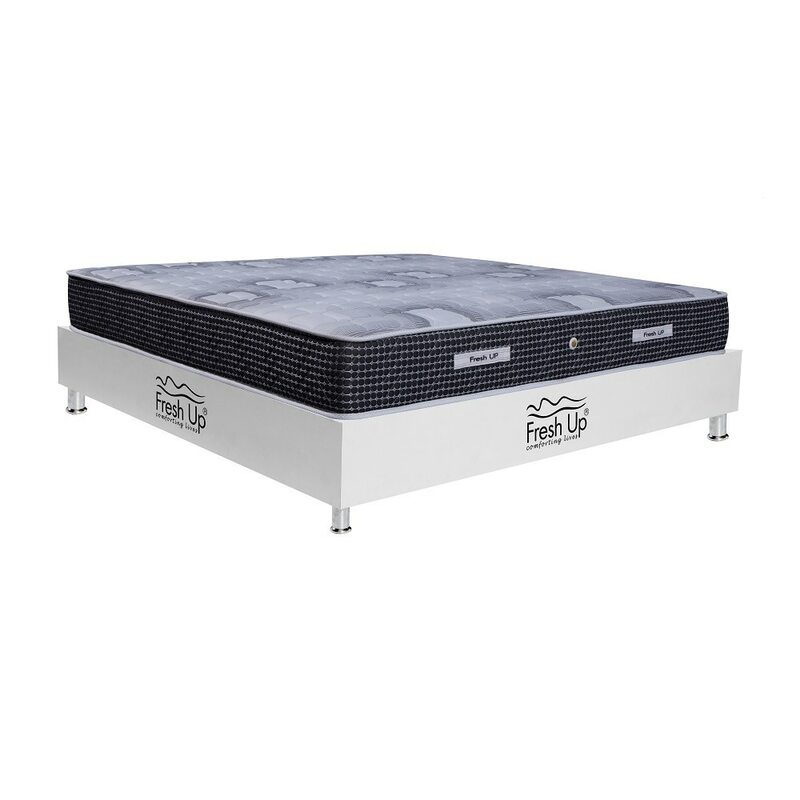 Fresh Up is one such brand that provides high quality spring mattress.